Designed for multipurpose and obstacle-crossing 4X4 vehicles, the Michelin 4x4 O/R tyre is one of the preferred tyres of off-road specialists. Tyre pressure can be reduced to less than 1 bar in difficult obstacle-crossing zones thanks to the flexibility of the radial architecture. Durability. Excellent resistance to perforations, aggressions and shocks, thanks to a metal crown ply, a triple protective band at the sidewalls and a double highly-resistant polyester casing ply. It is obvious why this tyre has been selected by emergency services operating in extreme situations and several armies throughout the world. 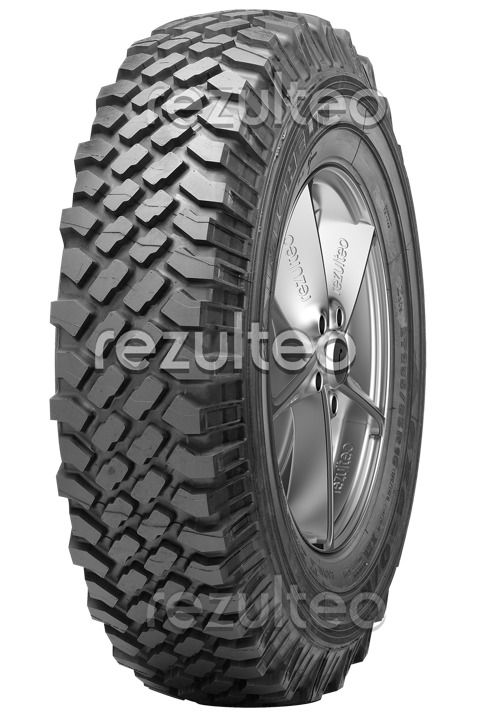 The 4x4 reference tyre for obstacle-crossing specialists. Traction and grip even in the most extreme conditions.